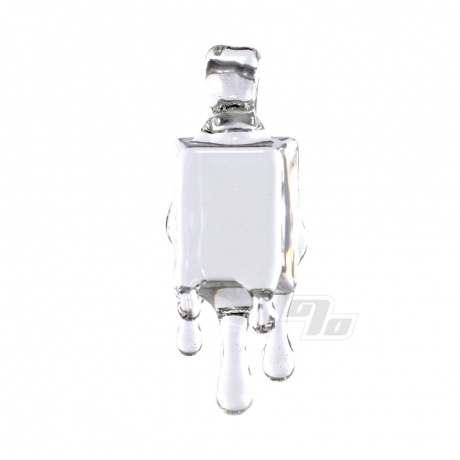 Beautiful Clear Ice Cube Glass Pendant from Chaka. Signed Chaka on the side. Ever try photographing an ice cube? This piece from Chaka is so realistic that capturing it on film was not easy. 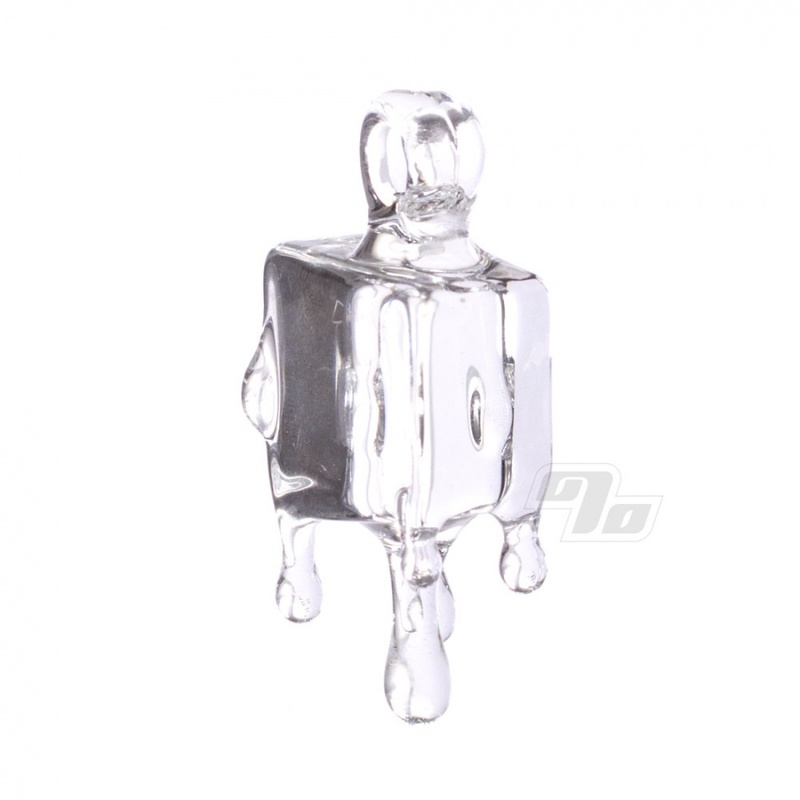 Approximately 2.5" tall from drip to loop and 1x1" square-ish cube in the middle.